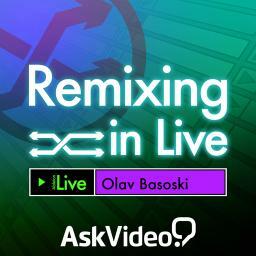 Step into the studio with the one and only Olav Basoski as he takes you by the hand and shows you step by step how he goes about producing a remix from start to finish using Ableton Live. This unparalleled tutorial shows you all the tips and tricks to producing a top notch remix from selecting the right parts of the original to use to building new beats, arranging and bringing the remix up to par with the sound of today. 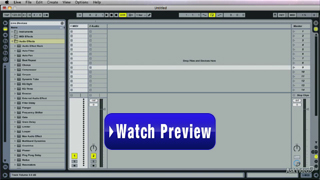 Check out the introduction preview below (opens in a new window) then come back and add this phenomenal lesson from one of house music's greatest producers to your arsenal today for 20% off the regular list price.